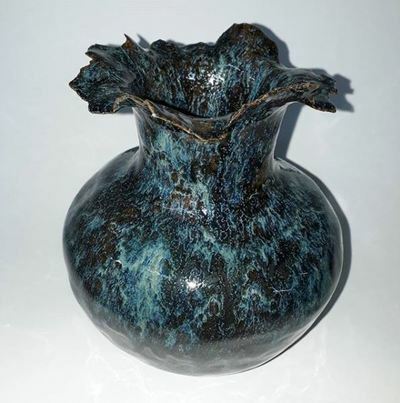 Are you a local ceramicist without access to a kiln? 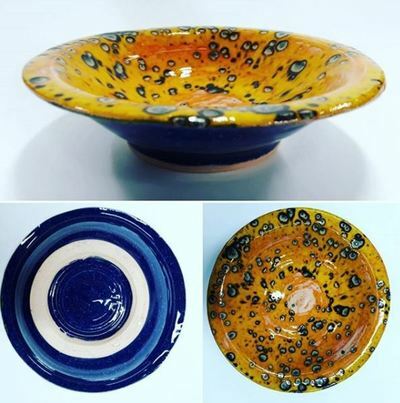 ArtStudiosBCoT is pleased to offer a ceramics firing service as we have the equipment and specialist technical knowledge to fire a wide range of ceramics. All you need to do is arrange a firing date, deliver the work and collect it when ready! 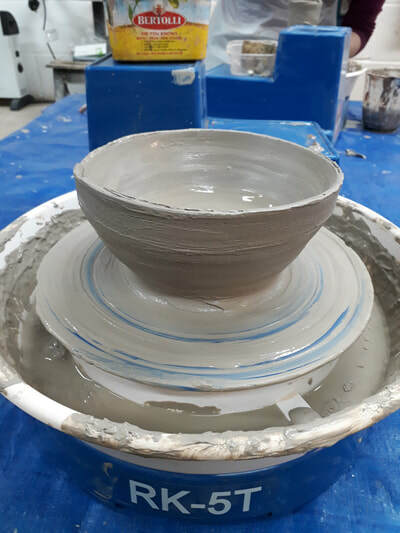 Please complete this form to tell us more about ceramics firing you require, and be sure to include as many details as you can to help us speed up processing and provide an accurate quote. Fees are depended upon firing time, temperature and the size of the kiln required. Fees also include the technician’s time for packing, unpacking, and programming the kiln. If you are unsure about which type(s) of firing you require, our experienced and qualified technician will be happy to provide help and advice. Our ceramics technician will load the kilns so you do not need to know how to do this, but you must know how to prepare and glaze work for the kiln so that it will not cause kiln damage. Please be aware that you will be responsible for the cost of any damage to the kiln (shelf, elements, ceramic bricks, thermocouple, etc…) caused by incorrectly prepared work. ArtStudiosBCoT will fire work according to time and temperature as recommended for the particular glazes and clay used. Whilst every care is taken in firing your work, please remember that handmade ceramics are affected by a myriad of factors which affect the final outcome, including construction technique, cracking due to shrinkage, thickness of the clay, glaze composition, drying time, and stresses during transport. ArtStudiosBCoT cannot accept any responsibility for any unsatisfactory results or damage to your work resulting from firing. £70 for bisque & glaze fire. £15 for bisque & glaze fire.